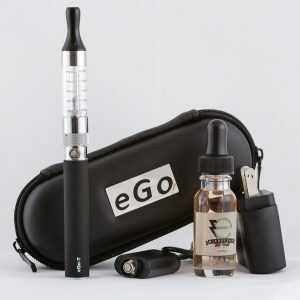 The eGo Starter Kit has quickly turned into one of the most popular vape pens in the industry and they are a great way for anyone to get started. 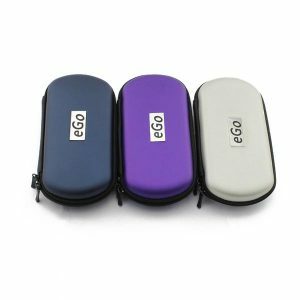 With all the options the eGo Starter Kit has to offer, it is no wonder why everyone in the vape world has at one time carried around an eGo vape pen or purchased an eGo Starter Kit, probably an eGo-T Starter Kit. 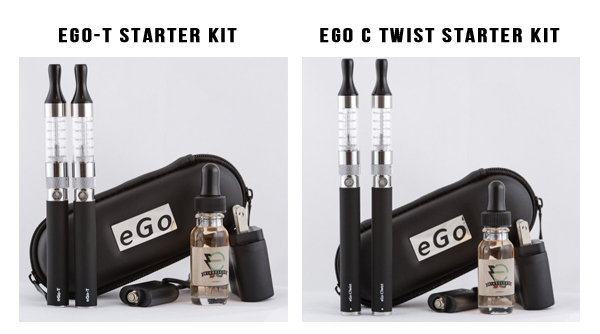 Here at Slim Vape Pen, we carry the eGo-T and the eGo-C Twist Starter Kit packages. 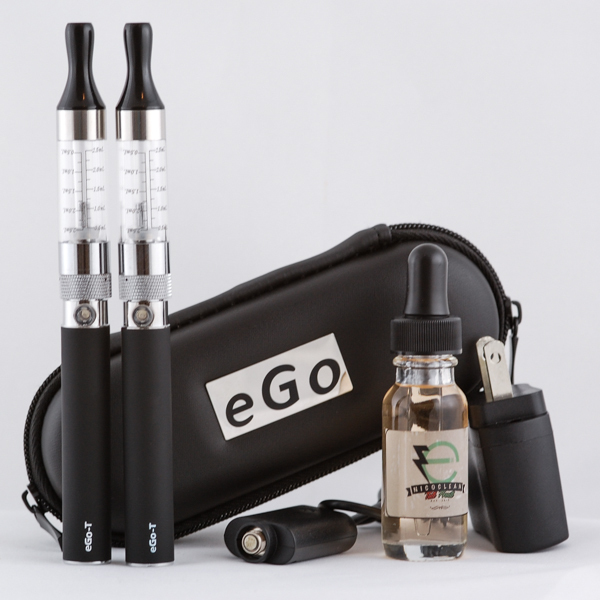 The eGo-T and eGo-C Twist are the two most popular eGo style batteries you will ever need, the other eGo-V Starter Kit is not very popular. Slim Vape Pen is the only place to come for your eGo Starter Kit packages, because of our affordable prices and FREE E JUICE! It is no wonder why the eGo Starter Kit options over here are selling off the shelf, as we offer a free bottle of Premium USA E juice from Nicoclean. No other website offers a cheap eGo- Starter Kit with free high quality tasting e juice, so take a look around and let us know if you have any questions about the eGo Starter Kit options we have on the site. We also offers a “special offer” on every starter kit, so click on the right hand side of your screen to reveal the discounts and special offers we are running for eGo Starter Kits. Buying a vape pen can be confusing and overwhelming at first especially with all the different starter kits and clearomizer tank options. The eGo Starter Kit packages makes it easy to learn at first and takes the guesswork out of vaping with the complete set up, which comes with everything you need to start vaping. With the eGo-T starter kit, you get a rechargeable eGo vape pen battery, T3 Clearomizer Tank, eGo Case, USB Charger, Wall Charger, FREE E Juice and eGo-T Instructions. 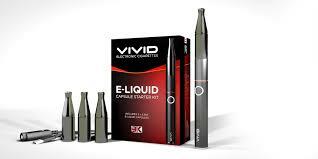 What eGo Vape Pen Starter Kit are you looking for? One feature that our customers love about the eGo starter kit vape pen battery is the five click safety function. In order to activate the battery, simply click it five times quickly, and then do the same to deactivate it. This means that you will not have to worry about your eGo battery being turned on in a pocket or in a purse if the button is accidentally pushed. 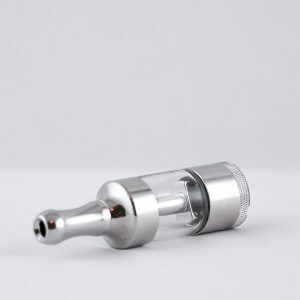 This protects both your eGo battery and your clearomizer, cartomizer or atomizer, since heating the atomizer without drawing the vapor can eventually ruin it. Because of this feature, when you get your eGo starter kit, the battery will likely be deactivated and will need to be turned on with five quick clicks. Therefore do not worry that you have been sent a defective battery if you push the button and it does not turn on; just click it five times quickly and your eGo vaporizer pen should turn right on. 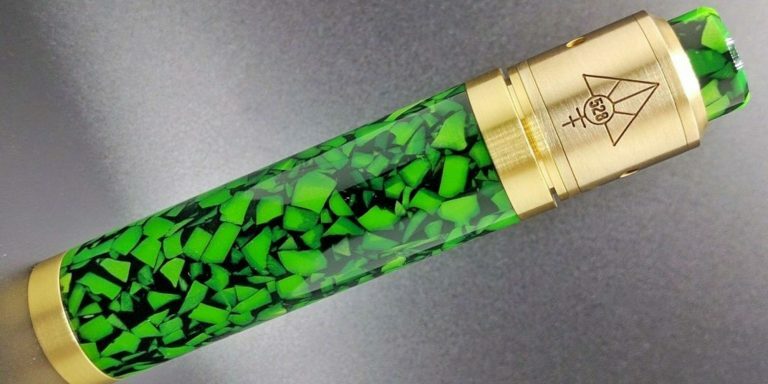 The battery screws into a tank, which holds the e juice. 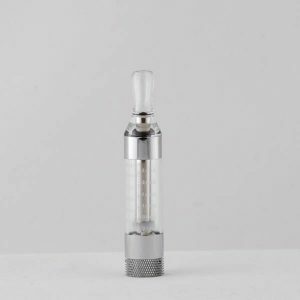 The tank makes a connection with the battery and thus gets power to heat up the heating element called the atomizer, which in effect turns the e juice into vapor that the user inhales. 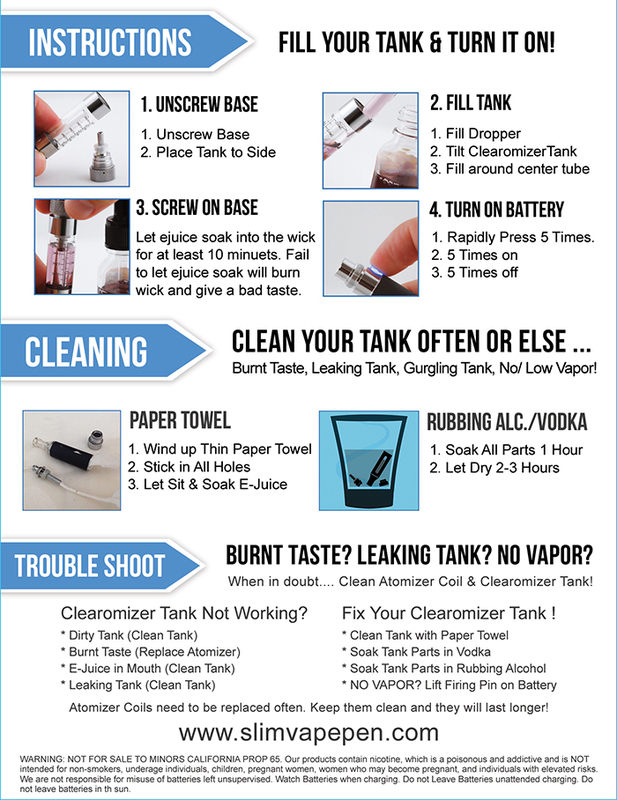 Depending on the type of tank you have, the tank will either be one piece or you can take the atomizer (heating element) out. There are 3 different tanks that each have pros and cons, which are clearomizers, cartomizers and rebuildable atomizers. Your standard eGo-T starter kit will have a metal mesh bridge above the atomizer coil, however there are many different types of eGo starter kits including the pink vape pen starter kit, black eGo-C Twist, eGo-TBattery and many more which might come with a different atomizer or clearomizer tank. This metal mesh bridge (on the typical joyetech/cartomizer) brings the e liquid from the cartridge to the atomizer coil in limited amounts. The amount of liquid that is vaporized depends on how long you press down the button. 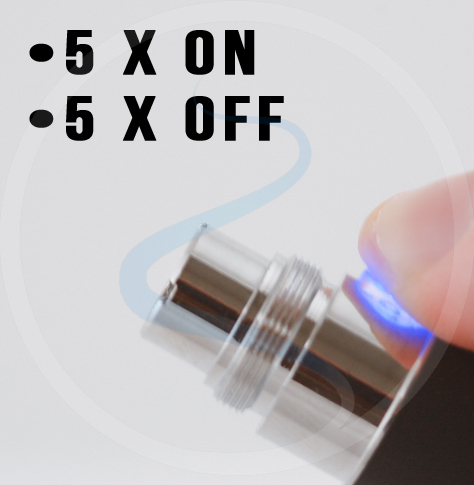 Pressing the button for a very short amount of time will result in a cooler, smaller draw, and a longer press will give the atomizer more time to heat up, which will result in a much hotter, much larger draw from your vape pen. Lets look a little more in detail the difference between the Ego Vape Pen Batteries. The main difference between the eGo-T Starter Kit and the eGo-C Twist Starter Kit is the ability to change the voltage that heats up your atomizer tank. The eGo-T battery has a standard amount of voltage that will heat up your atomizer coil which creates vapor and the eGo-C Twist battery has a “Variable Voltage” that will give you the ability to change the amount of volts heating up your atomizer. 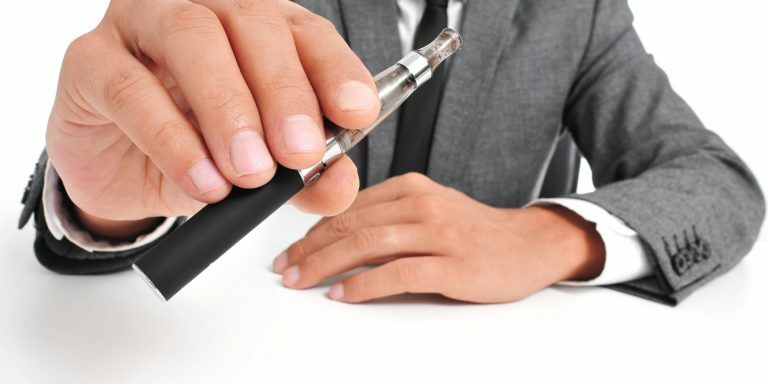 This type of Vape Pen is technically an “e-cigarette” but it is also called a personal vaporizer, portable vaporizer, vaporizer pen, vapor pen, etc. 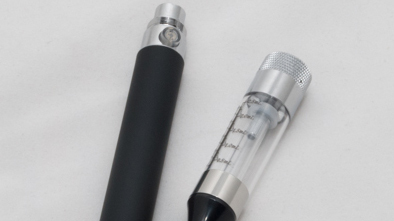 There are many types of vape pens, and this particular one (eGo-T Vape Pen) refers to the style of battery on the vape pen. 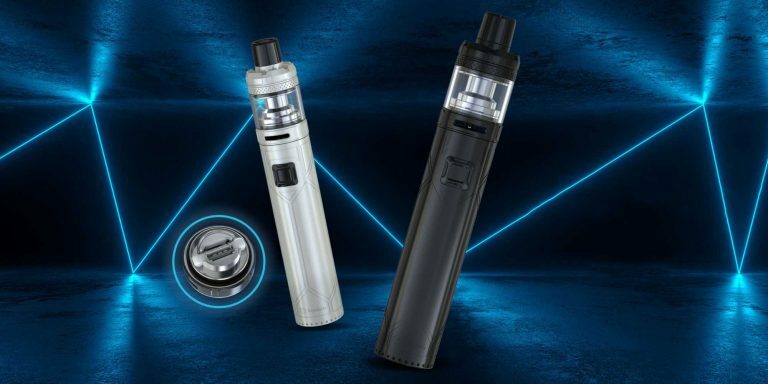 A company called Joyetech was the first that originally invented and produced the eGo-T Vape Pen battery, but there are now many on the market with just as good of quality level and sometimes a better price. The ego vape pen is an extremely popular portable vaporizer and is often the go to vape pen for many users, experienced and beginners alike. 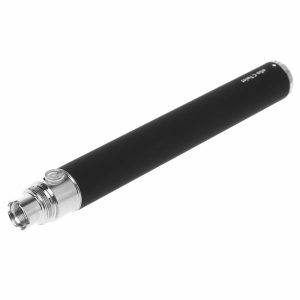 The the eGo-T and the eGo C Twist are essentially the same, but one has the variable voltage functionality (eGo C Twist). Both batteries will have the same connections (size of threading), to screw on different tanks. The eGo-C Twist has a twist functionality that allows you to adjust the desired level of voltage. 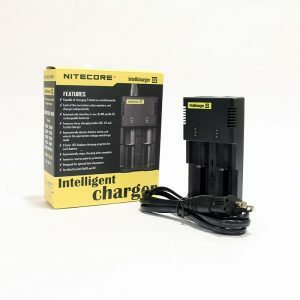 The reason why someone would want this functionality to increase the voltage, is because when you increase the voltage, it will increase the power that the battery puts off and in turn this will increase the amount of vapor produced. 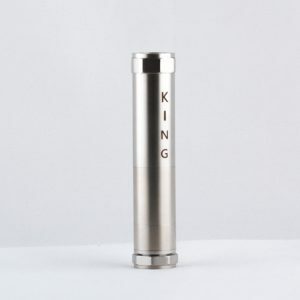 This Ego Twist is for someone that wants a more customized vaping experience. The outer ring is called eGo thread connection and the inner ring is called the 510 thread connection. 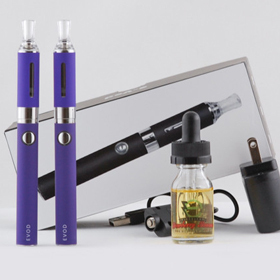 This allows for a wider variety of tanks that can be used with the eGo battery. Some tanks will have a 510 connection and some will have the eGo connection. Either way, you can be assured that both tank connections will work with the eGo batteries. 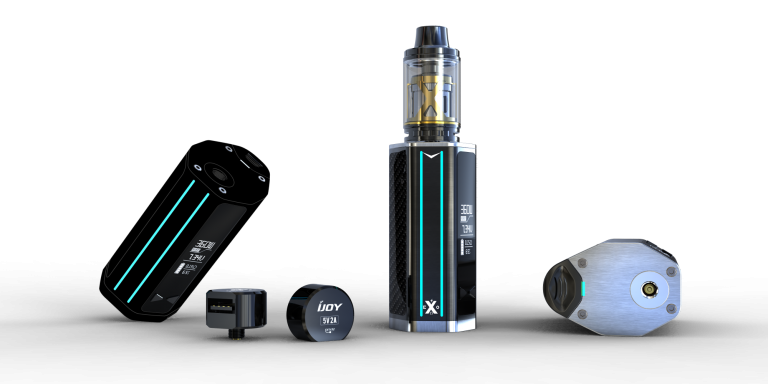 Some of the bigger tanks, such as the kanger tech uni tank will have a 510 thread, which is an awesome atomizer tank and can hold much more E Juice then some of the other tanks. That eGo connection is also where you would normally hook up the charger to charge your vape pen. The battery of a typical eGo would be 650mAh on the low end, but they actually usually will last you a day or longer, depending on the amount you vape. They also have 600mah, 900mAh, 1100mAh, 1300mAh, and even bigger sizes, but really the 600-900mah is all you need. The eGo battery is powered on and off by pushing the button 5 times quickly. 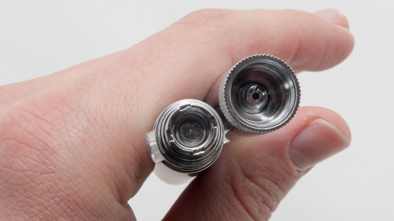 This 5 button press is a safety mechanism that should prevent the vape pen from getting turned and accidentally heating up the atomizer in your pocket or bag. We also offer Pink Vape Pen Starter kits and many other color options, so take a look through our store and let us know if you have any questions.